to the Salem Methodist Church website. On these pages you will find everything you wanted to know about the little chapel in Watleys End, Winterbourne. 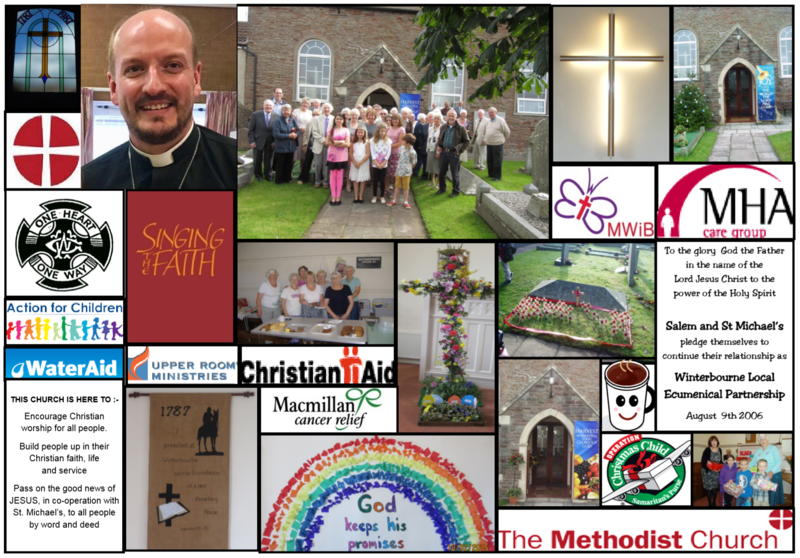 View our gallery for pictures of the church and our church family. Download the latest Salem News here. 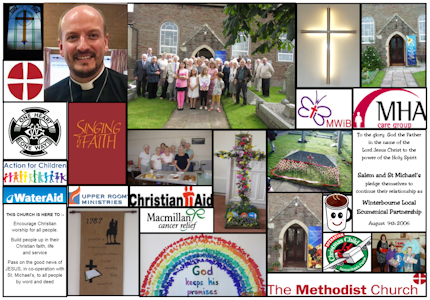 Salem Methodist Church is committed to the safeguarding and protection of all children, young people and vulnerable adults.